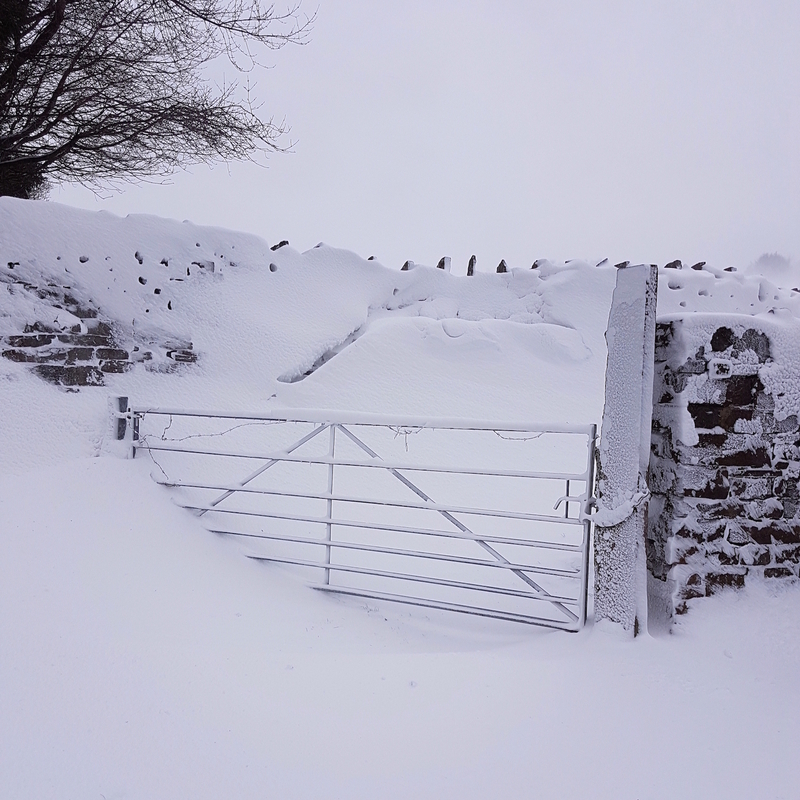 Orders were prepared for despatch on Thursday 1 March, but courier services were unable to get into our yard to collect. Similarly, Royal Mail were unable to gain access to collect our mail so we tried to deliver it to the sorting office but we were unable to do so. We are not forecast any more snow today, so we will be despatching what we can. This entry was posted in Agratech News and tagged disruption to orders, order delays at agratech, Snow Disruption, Weather disruption on March 2, 2018 by agratech. The @cerealsevent takes place this wednesday and Thursday. No orders will be deapatched on these days. Thanks, as ever, for your patience. This entry was posted in Agratech News and tagged agratech ebay shop. agratech the sprayer specialist, agricultural trade shows, arable farming event., Cereals 2011 event, disruption to orders, farming trade shows, holiday closure notices, www.agratech.co.uk on June 13, 2011 by agratech. Due to heavy snowfall, no couriers are able to reach our unit today. Therefore, no large items (knapsack sprayers etc) will be despatched. Small items will continue to be posted Royal Mail. This entry was posted in Agratech News, Mrs L's Musings! and tagged agratech services, British Farming, Cooper Pegler, Crop Sprayer, disruption to orders, snow in rossendale, The Crop Sprayer Specialist, www.agratech.co.uk on January 5, 2010 by agratech.